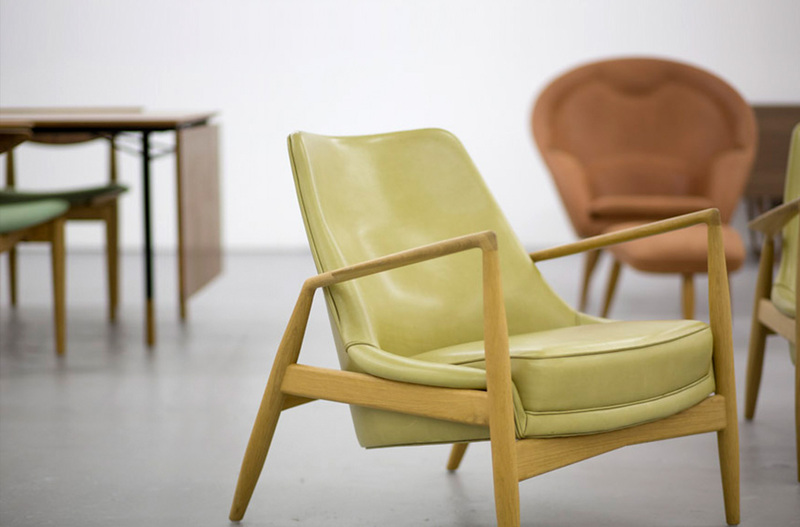 Following the success of The Penguin, Ib Kofod-Larsen became associated with the Swedish furniture factory OPE in the mid-fifties. 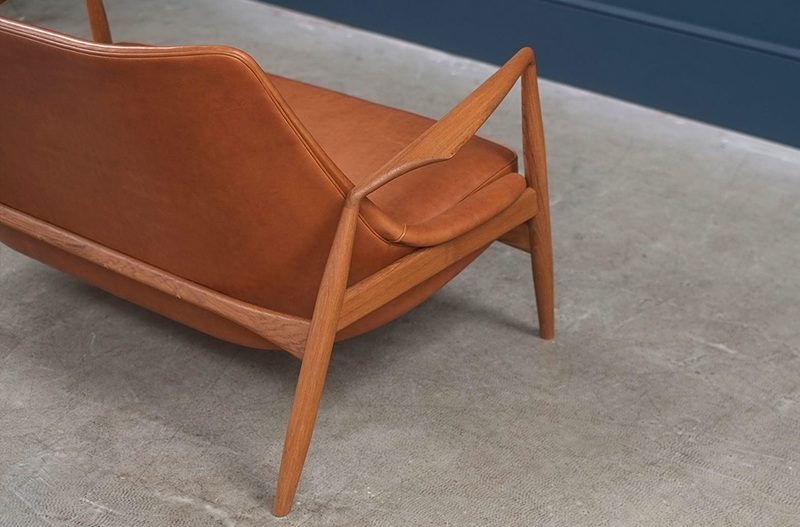 At that time, the Swedish furniture industry was suffering from financial strain and the factory hoped that a series of Danish design furniture would breathe life into the industry. 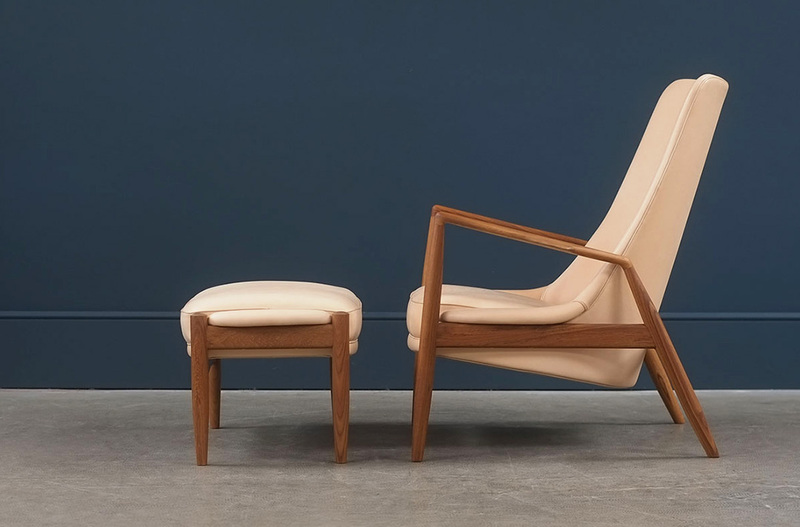 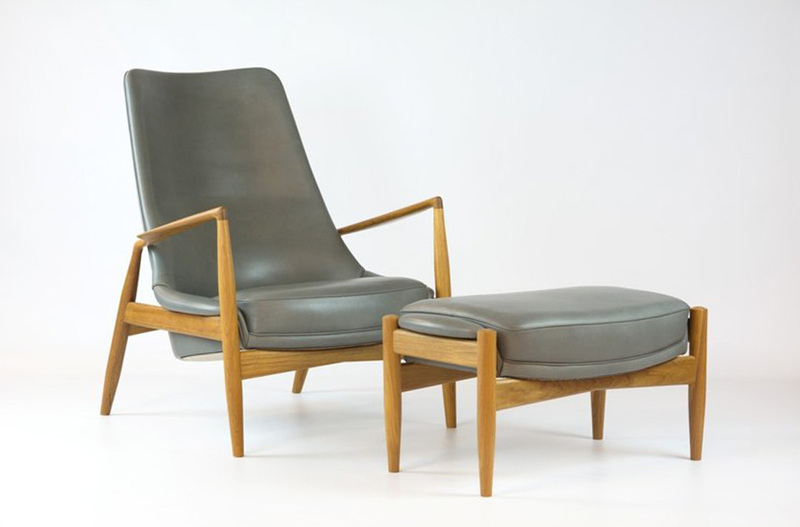 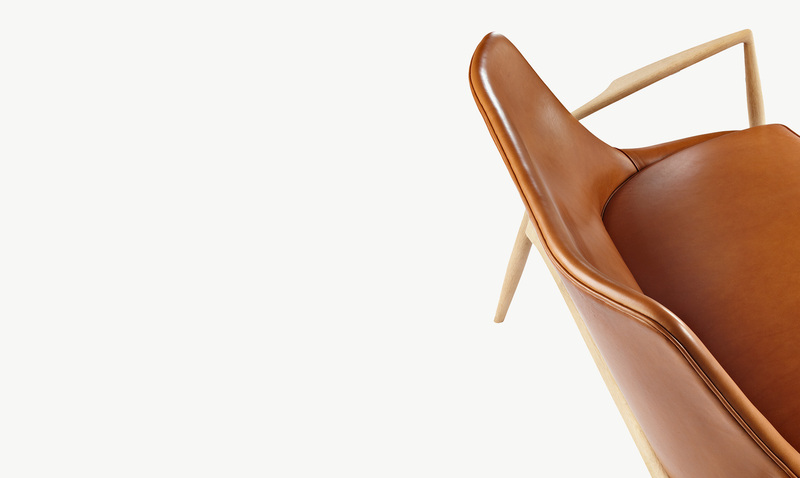 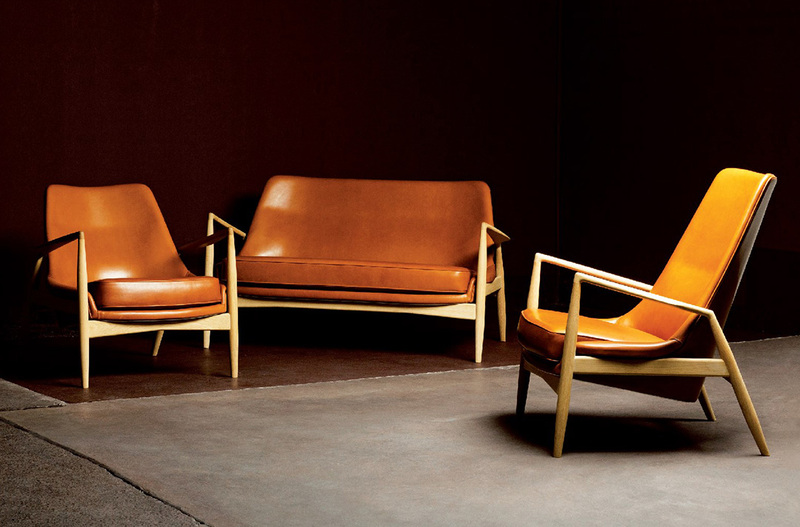 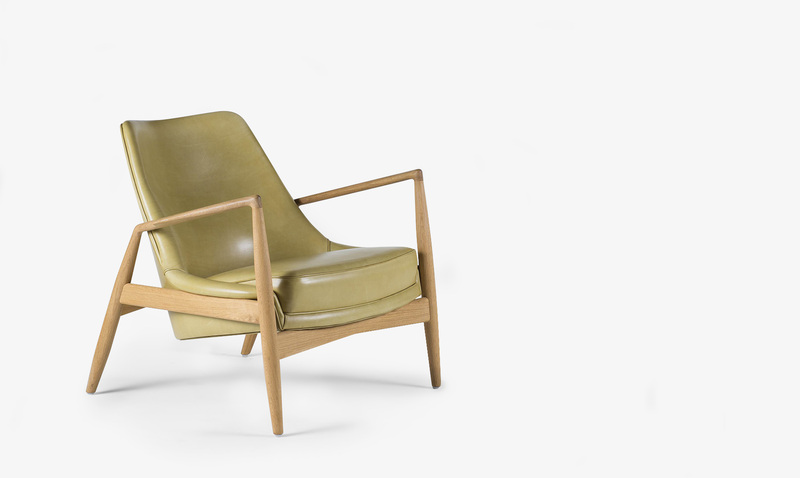 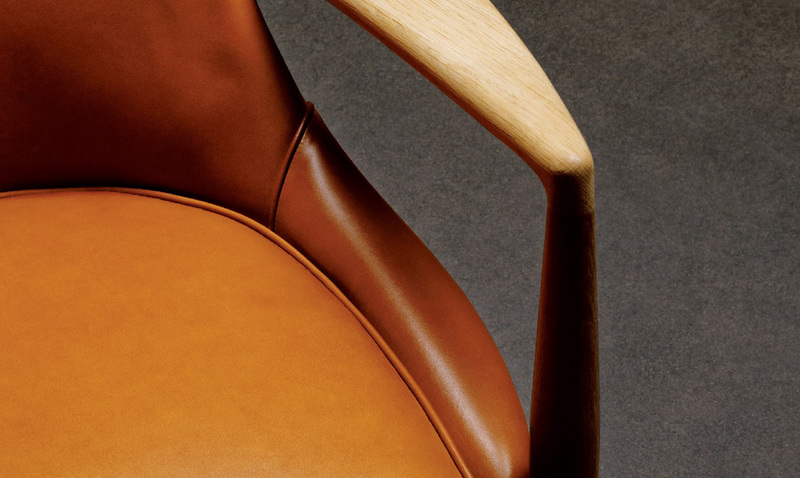 This resulted in the furniture series The Seal from 1956; a prime example of Kofod-Larsen's organic design with attention to detail and comfort. 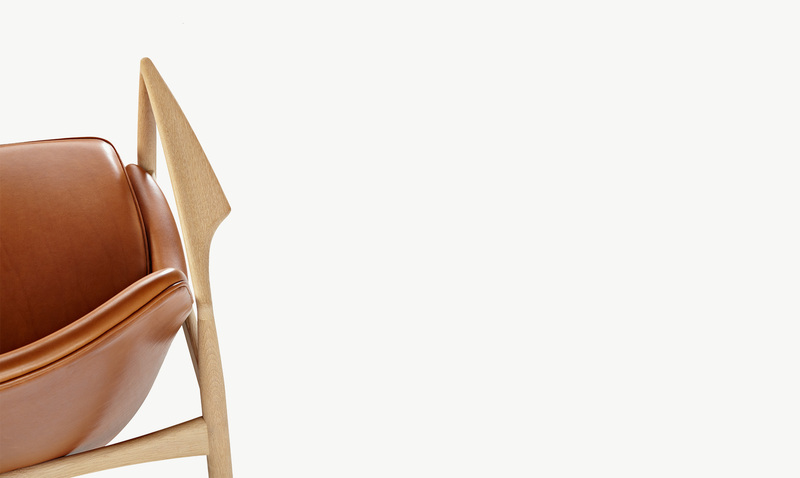 The Seal has been manufactured by Brdr. 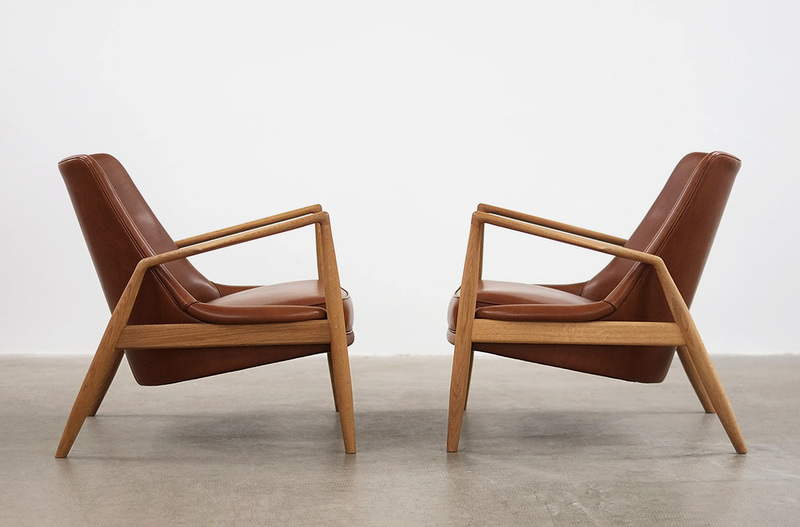 Petersen since 2010.